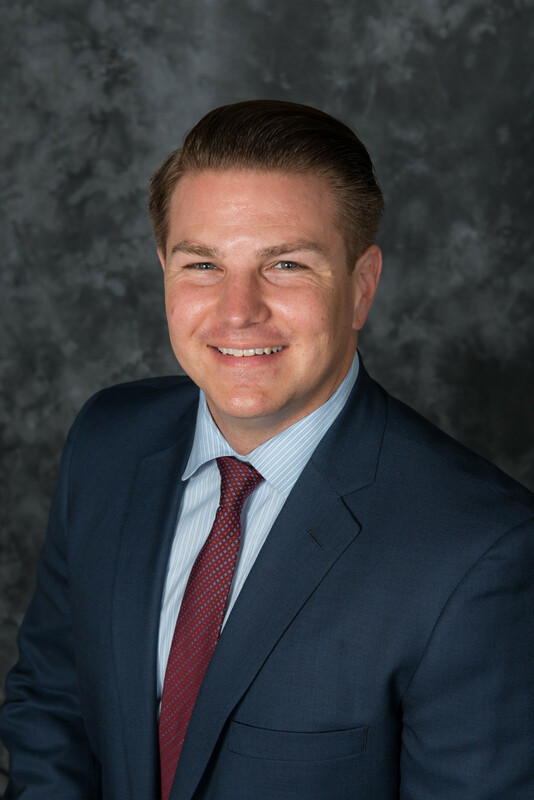 As the CEO of The Independent Grid and Managing Partner of Conte Wealth Advisors, LLC, Tony followed in his grandfather’s and father’s footsteps providing creative wealth management and planning solutions for his clients, their businesses, employees, and families. He also focuses on growing our advisor base, operational efficiencies, and leading the team to new and exciting initiatives. Tony has a Master’s Degree in Financial Services (MSFS) from Saint Joseph’s University’s Haub School of Business which included graduate coursework in areas as diverse as investment management, insurance planning, derivative securities, business accounting, tax and retirement planning, and economics. In 2011, Tony went through the rigorous CFP® process to meet professional standards and agreed to adhere to the principles of integrity, objectivity, competence, fairness, confidentiality, professionalism and diligence when dealing with clients as he received his CERTIFIED FINANCIAL PLANNER™ Certification. Get the Make the Move ebook! Registered Representative Securities offered through Cambridge Investment Research, Inc., a Broker/Dealer, Member FINRA/SIPC. Investment Advisor Representative Cambridge Investment Research Advisors, Inc., a Registered Investment Advisor. Cambridge and The Independent Grid are not affiliated. Independent Grid Copyright © 2019. All Rights Reserved.